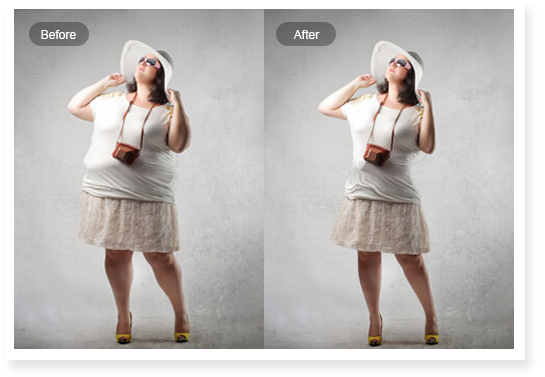 Using Fotor’s photo reshaping tool in 3 simple steps! Use the Reshaper tool to maximize your appearance. 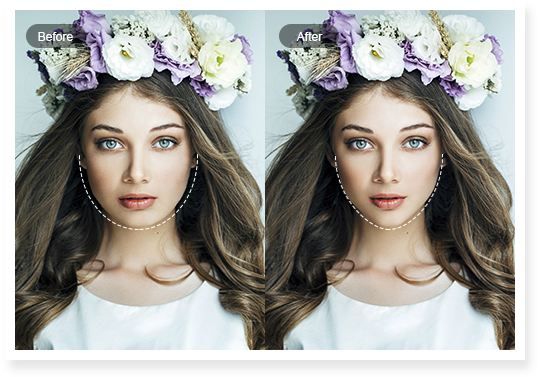 With Fotor’s photo reshaping tool and face editor, you can easily reshape the body and face in the photo to make you look skinny and slim!